We have seen it all too many times. Your drawer is full of phones with broken display screens. They range everywhere from spreading cracks, to devastatingly shattered faces. Don’t fret and don’t give up. 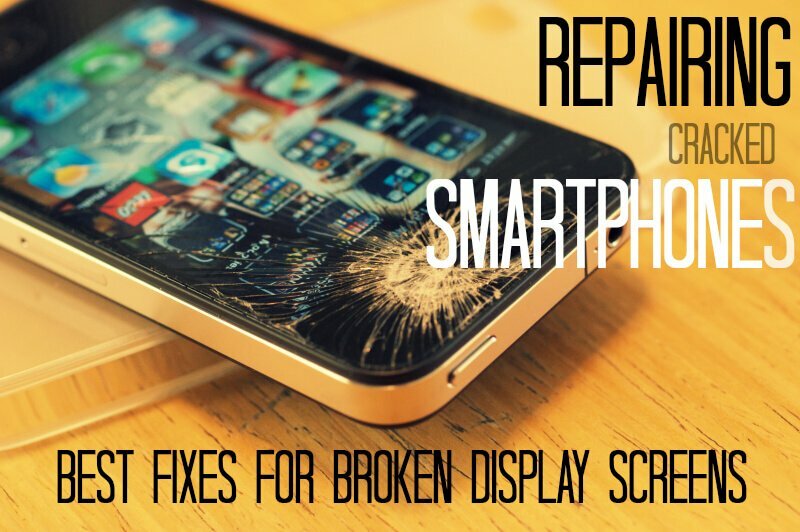 Take a look at these tips for repairing smartphones with broken display screens. If you have an iPhone or other device with a broken screen, Apple and many other manufacturers, suggest that you contact them directly. Though you could not ask for a better quality repair, they are not cheap. They also have requirements for what is considered an “out of warranty repair”. These types of repairs, obviously increase that price. What else can you do? Often times after seeing the price of an online repair, people will turn to a repair shop or storefront. Though the price can still run high, most people prefer the face-to-face when it comes to their devices, only because it feels safer. You are subconsciously more trusting of someone you spoke to in person, and you know where to find them if you have any issues. Unfortunately, you can’t help but worry about who is handling your phone and what they might be doing to it. 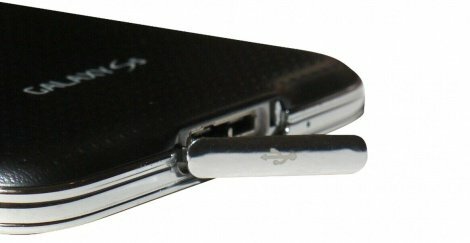 Maybe you did not get the chance to wipe away any embarrassing images or conversations before your screen unexpectedly broke. 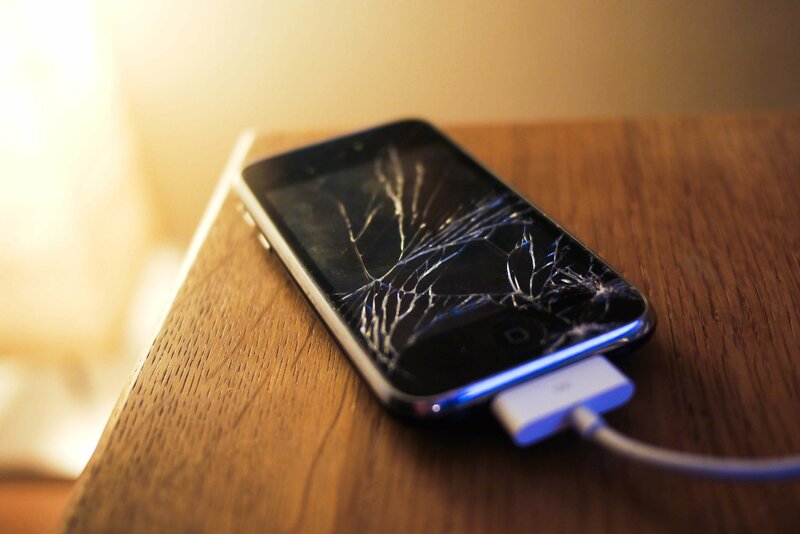 *TIP: Generally, you can find replacement parts for broken display screens fairly cheap, especially online. As per the usual, you get what you pay for though, so it is not surprising that many of these screens are more likely to break than manufacturer parts. If you go to a repair shop, or use an online repair service, look for their guarantee that they sue official manufacturer parts to ensure the quality of your repair. If they charge and arm and a leg, and don’t mention this, don’t do it. Respectively, if the cost of the repair seems too good to be true, it likely is. Aside from the manufacturer, there are other online repair services, and they are gaining popularity in this busy world. With services, like UBREAKIFIX and CPR, you don’t have to track down a shop and take it there. With services who do not have a storefront near you, it often depends on the postal carrier. Though this is the scariest part, most of these services offer insured pickup and handling. Some services even offer customization and color labs. You may also want to see if the service you select will run diagnostics on your phone. Often times when a screen breaks, we should be checking to see if anything else was knocked loose or damaged. If you simply can’t wait, or don’t want to go to a shop, there are other options for you. Some companies will come to you, depending on where you live. Depending on what makes you most comfortable- companies can usually meet you at home, or in a public setting. You pick the time and place, and you repair is done right in front of you within minutes. If you are tired of waiting around, paying premium prices, and feeling helpless- you may just want to learn how to do it yourself. The internet is a hub for DIY. Projects range from “Anyone can do it”, to “Geniuses Only”. In the World of YouTube, scratches can be buffed away with toothpaste, and screen repair seems easy. 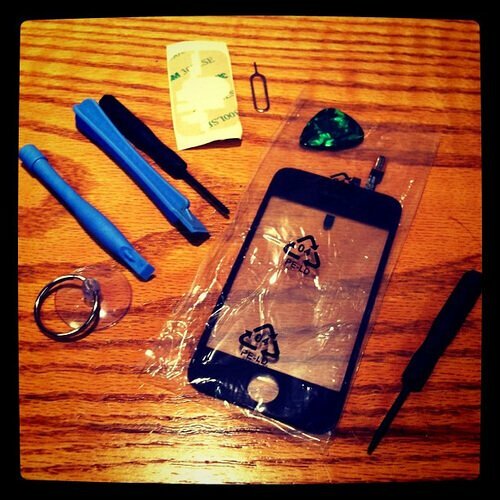 If you are feeling heroic, you can find a tutorial for just about any repair online. 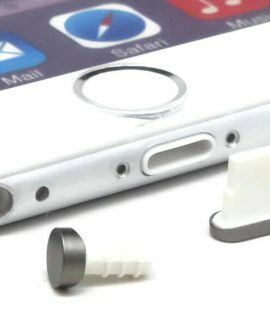 iFixit offers tutorials to repair any part of any iPhone with step-by-step instructions, images, illustrations, and video. Each tutorial is rated by difficulty, and lists what tools you need. Just remember that unauthorized repairs of most smartphones, generally void manufacturer warranties. If your screen suffers from mostly cosmetic damages, pastes and repair creams are the simplest DIY option. Just be sure that if you use any pastes or repair creams on your screen, that your ports are properly sealed to prevent contamination. 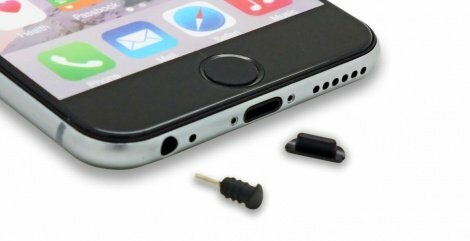 Your best bet is to use an anti-dust plug or port cover for headphones jack ports, USB ports, and charging ports. 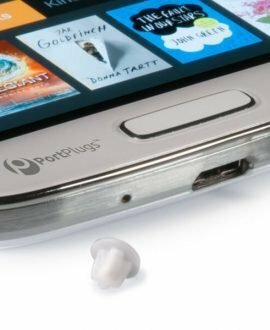 PortPlugs provides protective dust plugs for Smartphones, tablets and portable electronics. Our quality product line prevents pocket lint, spilled liquids, dirt, dust and sand from entering the ports of your expensive electronics.